We live in the Capital District of New York. Our area was locked down in a state of emergency Monday and part of Tuesday. Hurricane Sandy’s unpredictable path made officials take extreme precautions after Hurricane Irene. People in our area are muttering about the hype, but I am not one of those individuals. No, I am counting my blessings. My family, home, and memories are secure because Sandy did not turn into our direction. What missed us did not spare countless others. Lives were lost, homes destroyed, destinations changed forever, and precious family memories lost. Our family in PA, NJ, and NYC/Long Island have all finally checked in with us. They have storm damage and have been without power, but they are alive. Their homes were also spared a lot of what others on more coastal areas experienced. 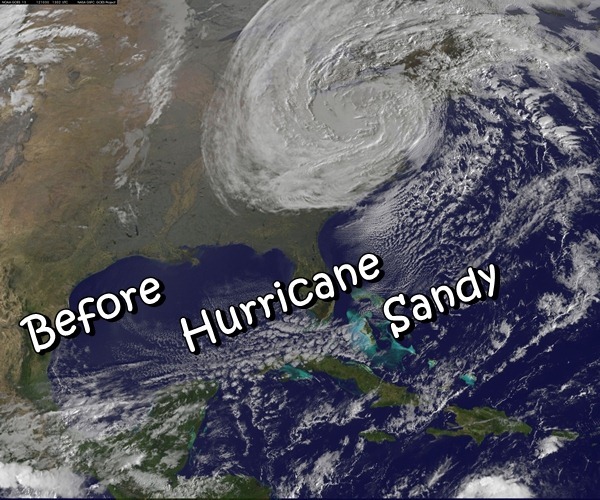 Hurricane Sandy may have “only been a category 1” storm just before she slammed into the NJ shore, but she was the biggest storm that anyone has ever seen in our region. The reality is that the northeast is not well equipped for hurricanes because up until recent years, they were rather rare in these parts. Now, it seems to be a shifting reality. While we have the equipment to remove snow, ice, and winter weather – hurricanes and tropical storms are not something we typically brace for, especially in late October. 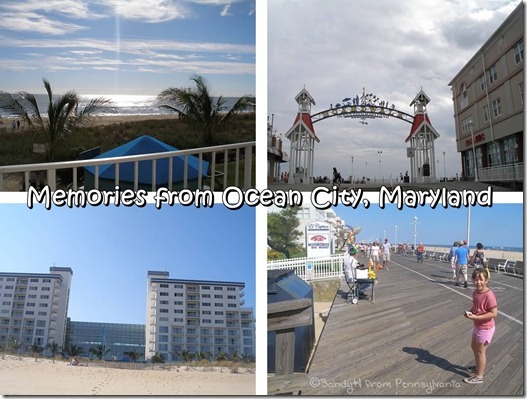 Growing up, I spent a lot summers going to Ocean City, MD. Vacations on the beach watching waves, time with extended family, bringing home pet hermit crabs, and more. I watched in horror and disbelief as the ocean ran up to buildings, home and businesses filled with water, and sand moved long distances away from the beach area. In this area, the bay overflowed and in some cases, the ocean breached the sea wall. While in college, I had season tickets for the Albany River Rats hockey team. They were the AHL affiliate of the New Jersey Devils. During this time, I became very good friends with an amazing group of people who live in New Jersey. We used to spend time at their house during training camp and at playoff time when we ventured to Philadelphia. I have memories of cruising in convertible cars, walking on the boardwalk, and enjoying the beauty of the beach front area. Now, the photos make it look like a completely different world. The boardwalk was ripped off and a lot of homes on the beachfront were totaled along with stores and restaurants. Ocean Avenue and many other blocks are now covered in sand. 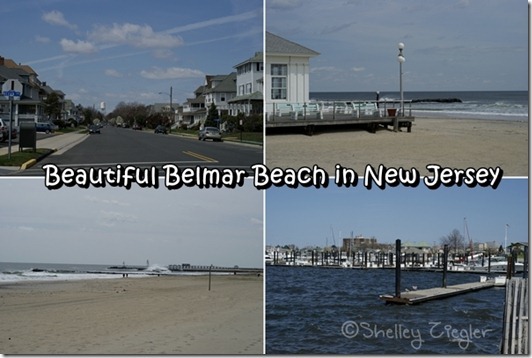 While I could have selected photos of Sandy’s destruction in these areas and beyond, I wanted to remind us of the beauty. The news has plenty of the heartbreaking images to go around. We must remember that each of the states that was hit needs our support. These places are homes to many people living in them full time. They are in need of massive work that will take lots of time, energy, and of course money. Together, we can help them to rebuild so more generations can experience the beauty of these amazing places up and down the east coat. Please consider donating blood, items, or money to charities that will support the individual in this area that have lost so much. 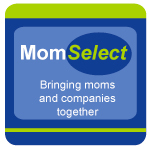 Resourceful Mommy has great tips on how to help after Hurricane Sandy. A huge thank you to my friends for their help with photos. I knew that I wanted to write this post and did not know where my pictures from trips were located. 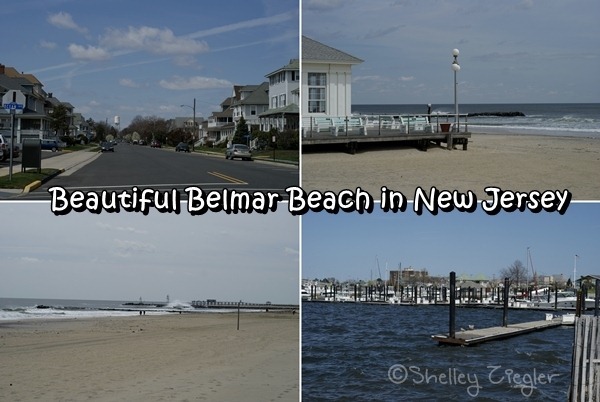 Sandy was able to send me these gorgeous views of Ocean City, MD and Shelley the ones of her hometown beach in New Jersey. Also a big thanks to my OC expert Shannan who was able to tell me more about how it looks now. I’m glad you’re doing well and that your loved ones are safe. Being in NC it was hard for me to find out what was happening with all my family and friends up North. I know that holding your breath feeling of waiting for word. Your pictures are beautiful. So much sadness and destruction. I can only hope things will return to some semblance of normal soon. Thanks for sharing your memories with us. 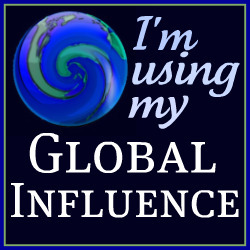 Andrea´s last blog post ..I took #gfree living for a spin!